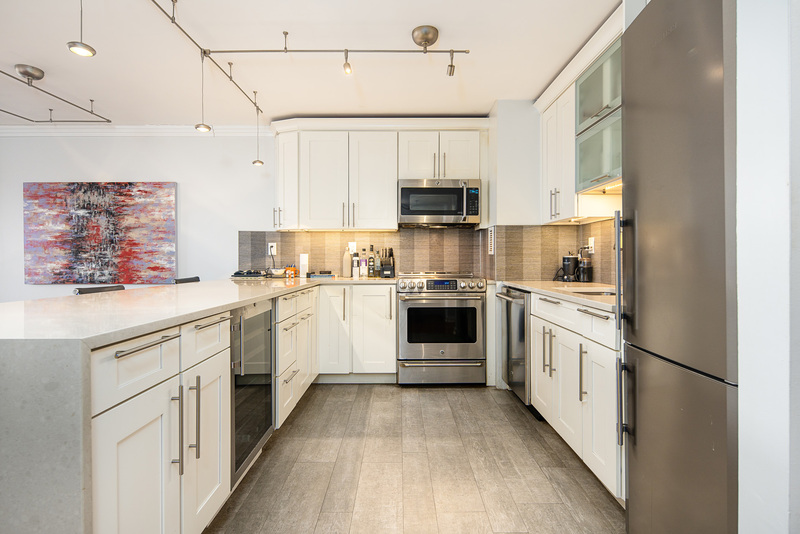 A showplace for those who love to cook and entertain. 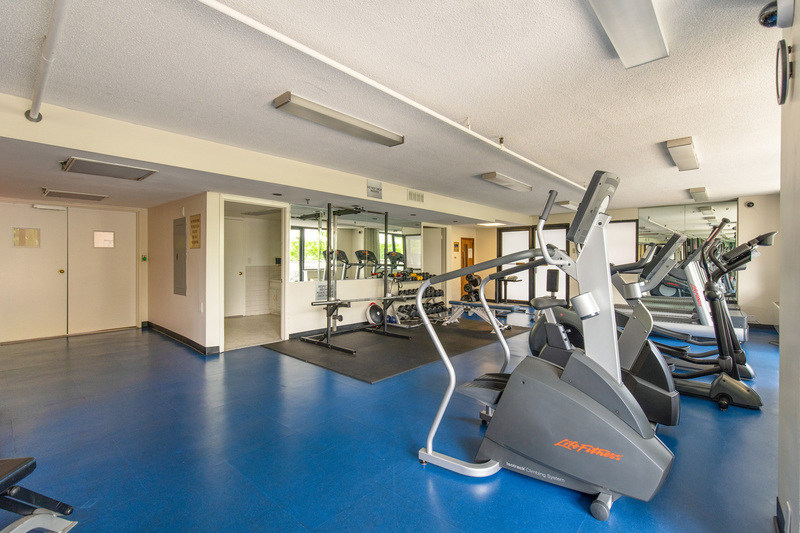 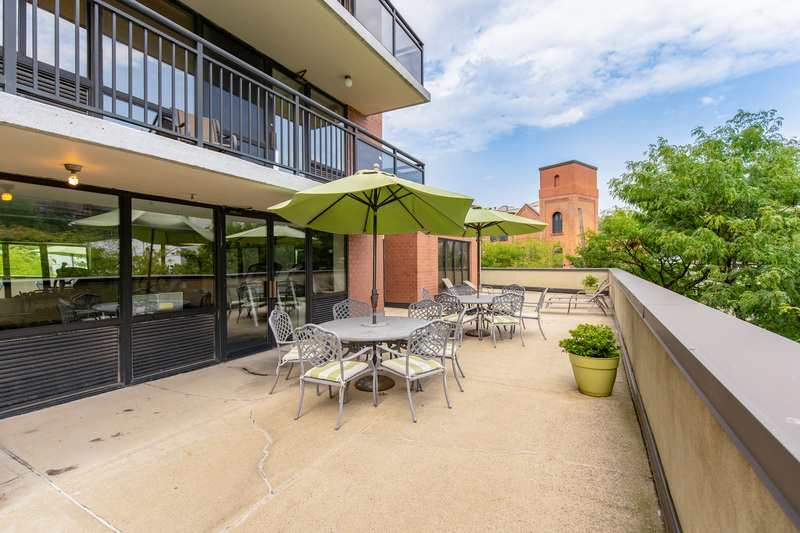 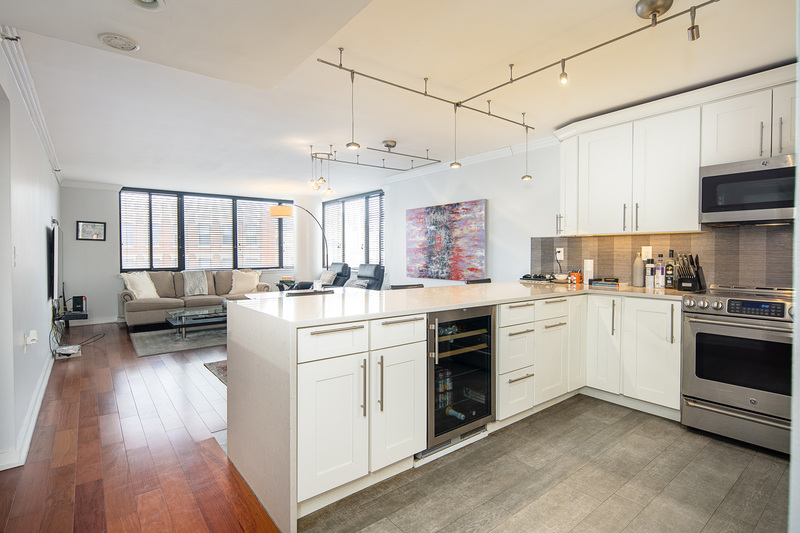 This recently renovated unit in the popular Skyline complex has a completely open kitchen with GE cafe series appliances, custom halogen lighting, large peninsula bar with wine refrigerator, and ceiling height cabinets. 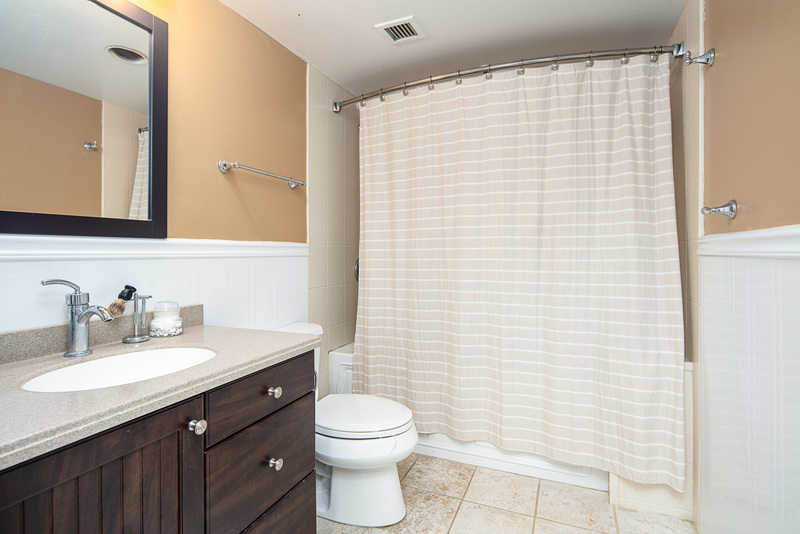 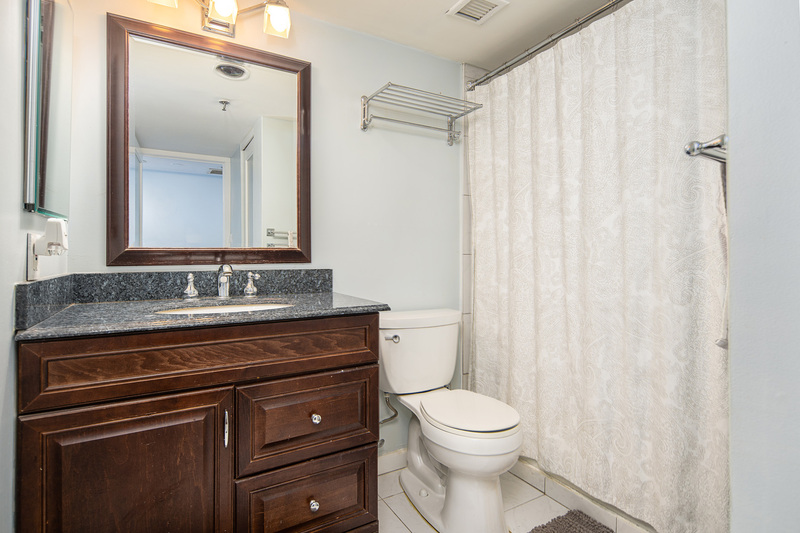 A large master bedroom suite with separate dressing area leads to a large ensuite master bath. 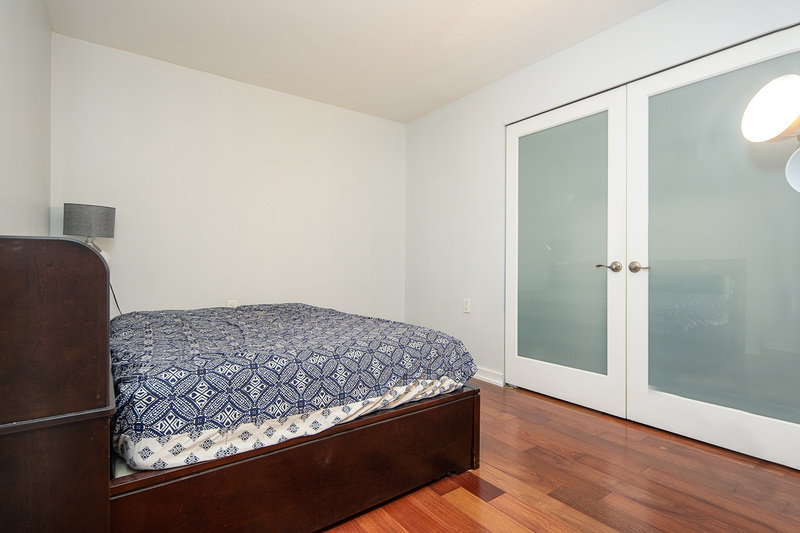 A second bedroom/den easily serves as a bedroom, nursery or home office. 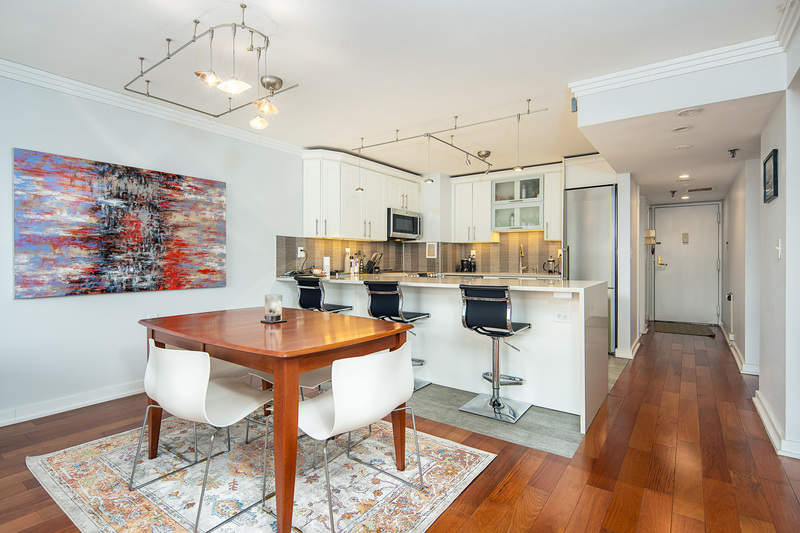 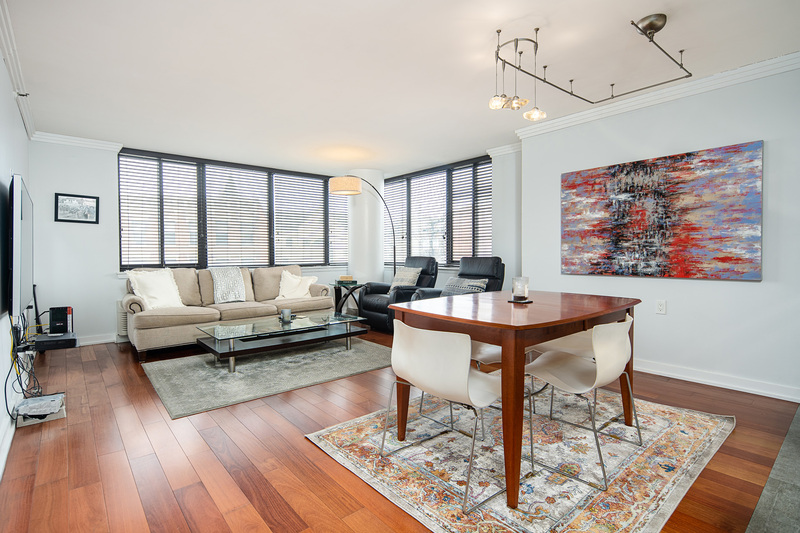 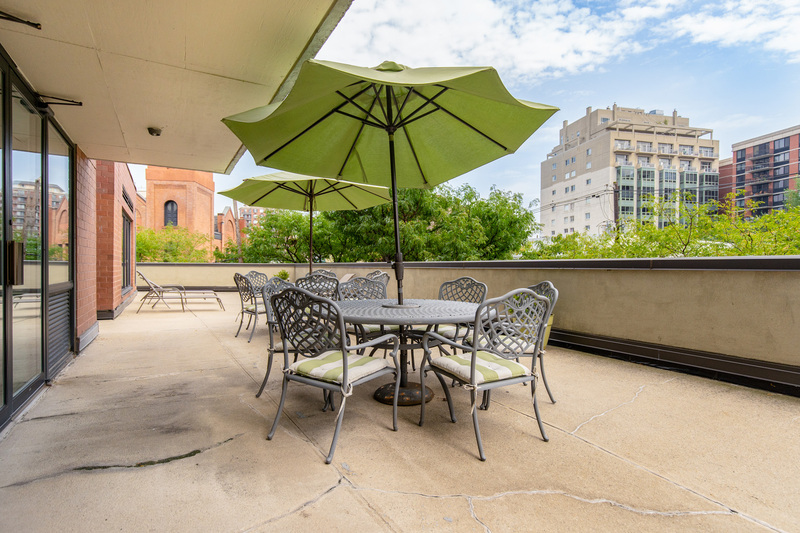 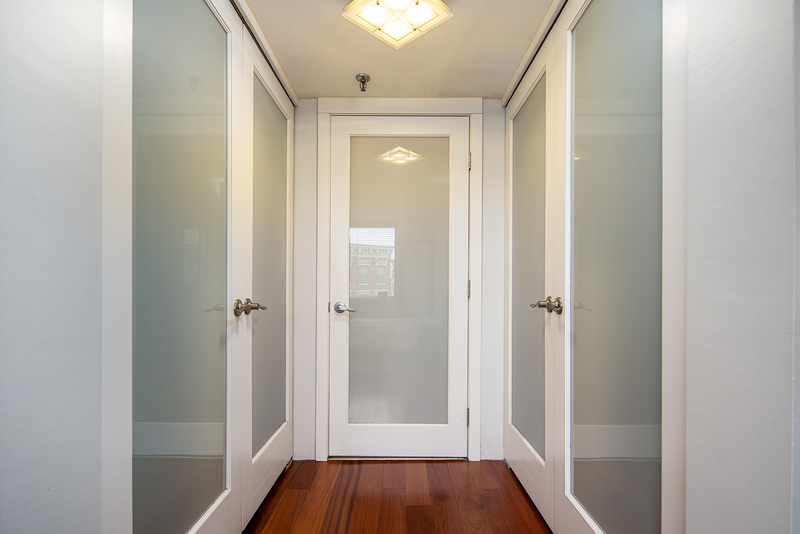 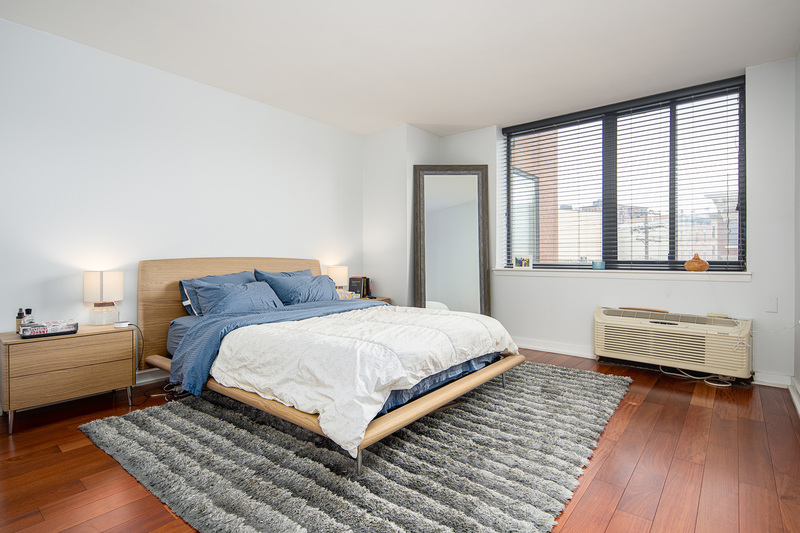 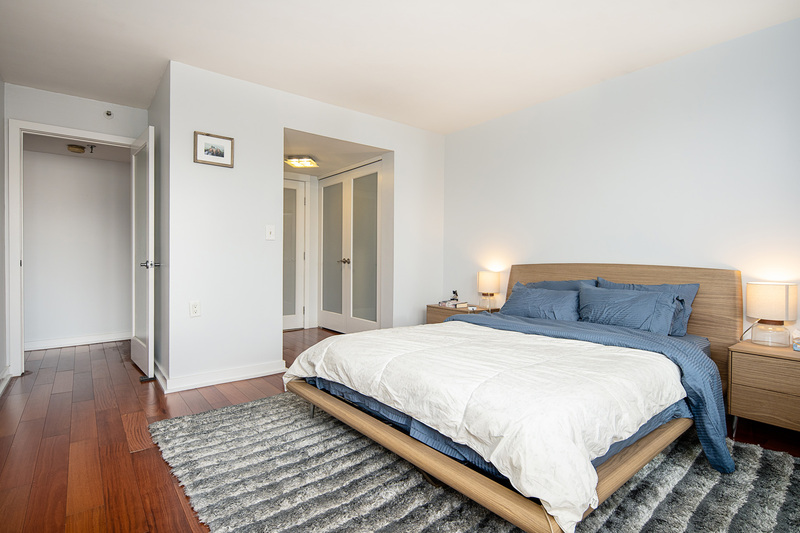 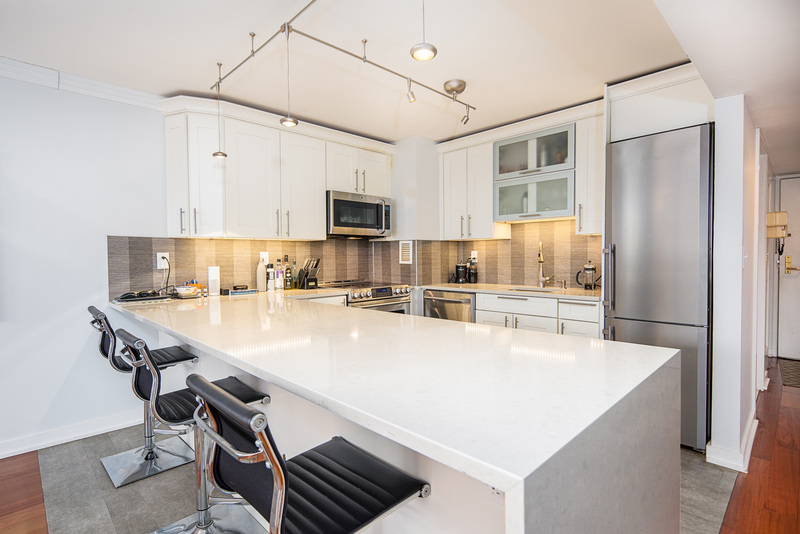 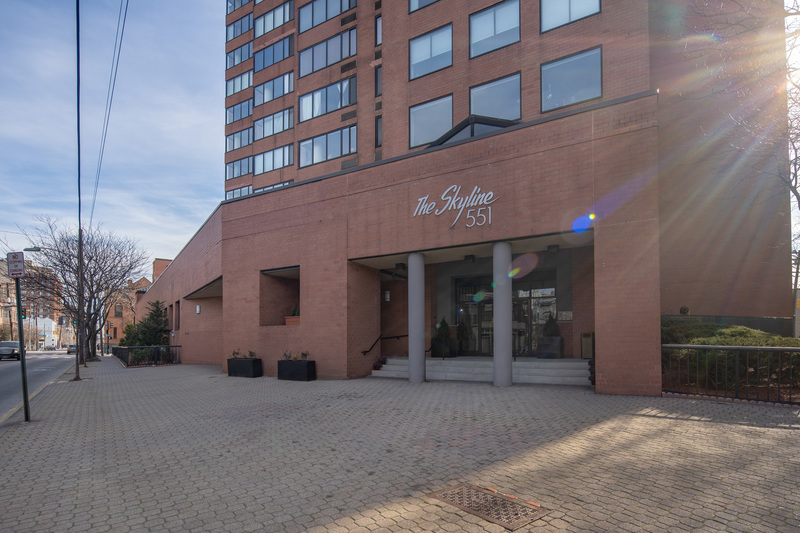 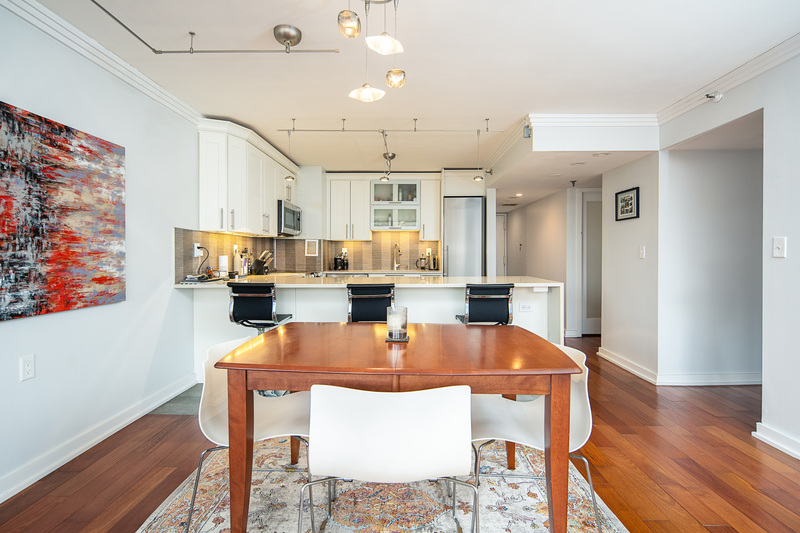 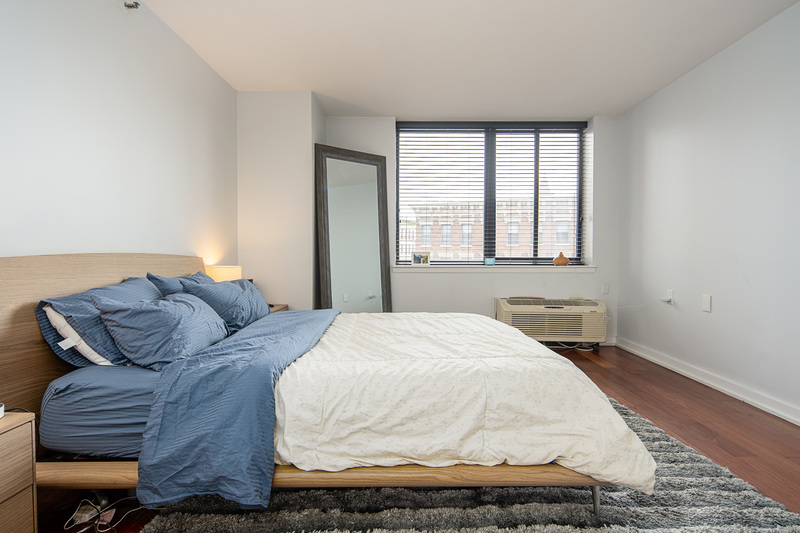 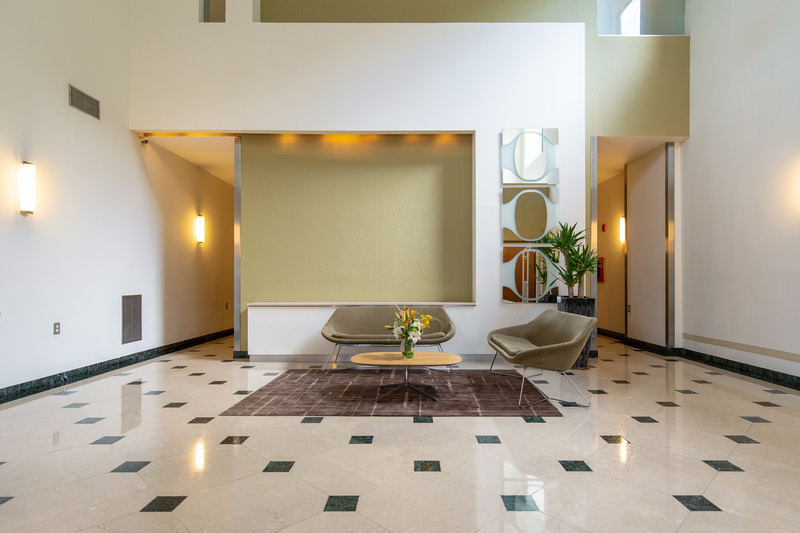 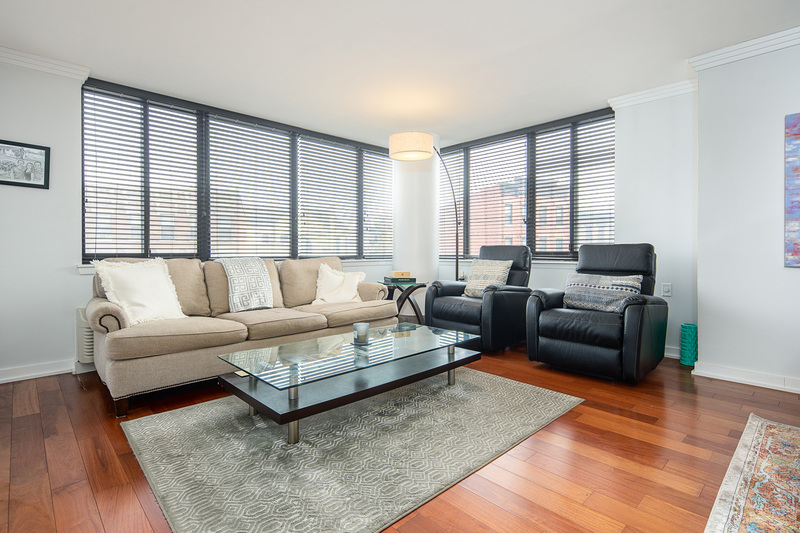 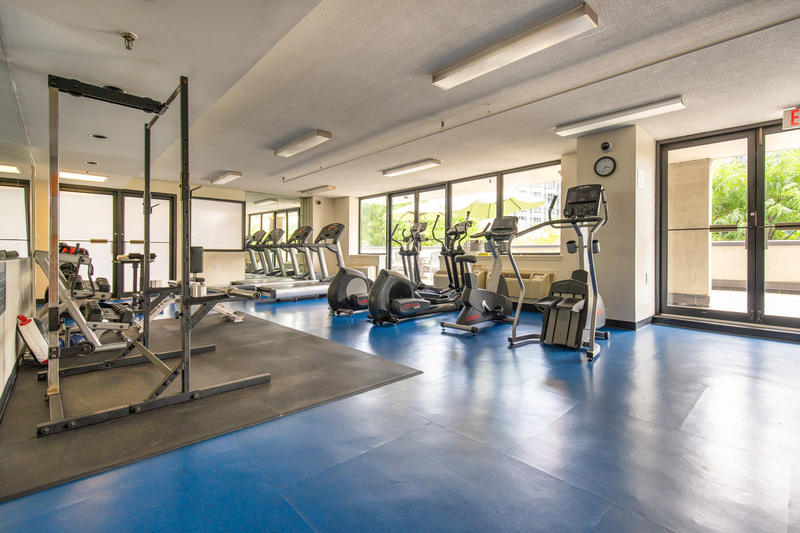 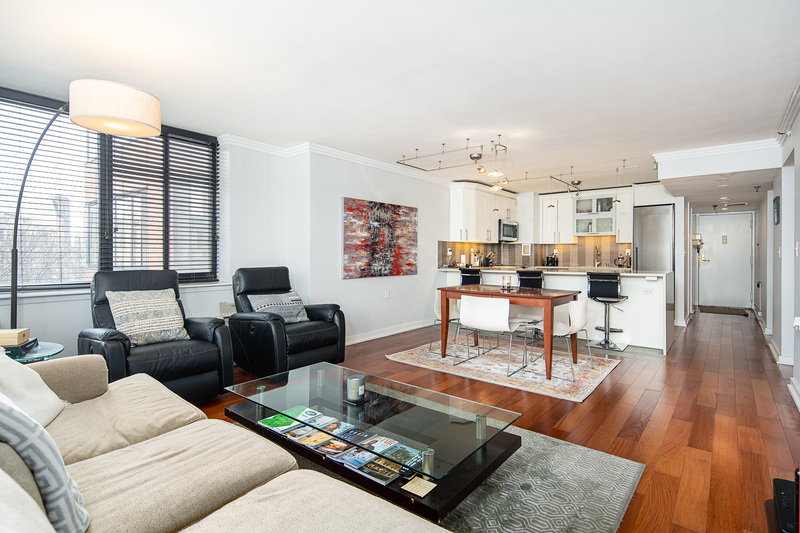 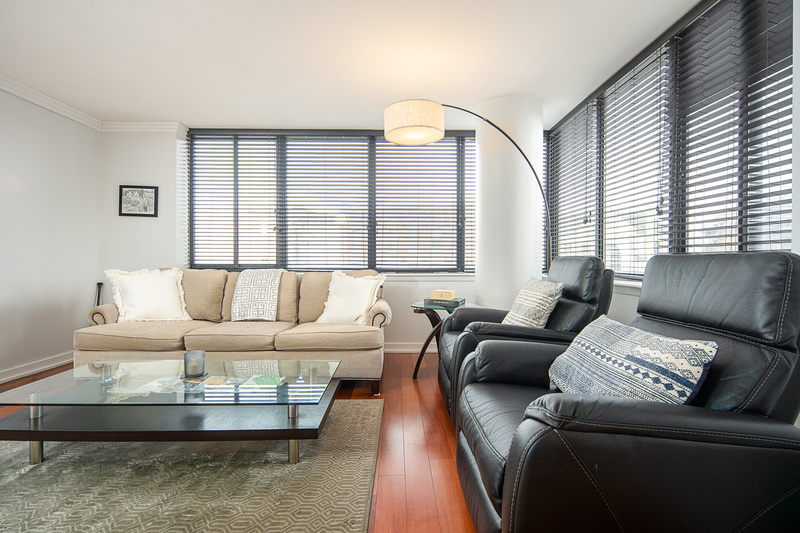 With two full baths, 7 large closets, weekday concierge, 24/7 valet service, Shuttle to Hoboken Path station, fitness room with sauna and outdoor patio this home checks off everything you're looking for in a modern apartment.